I currently live at CIT's Bruce Campus Residence. My first impressions of this residence were that it was neat and new with a nice country/ bush setting that gives it a homely atmosphere. The thing I enjoy the most about living at this residence is the convenience of it being close to the CIT Bruce Campus where I study my course. 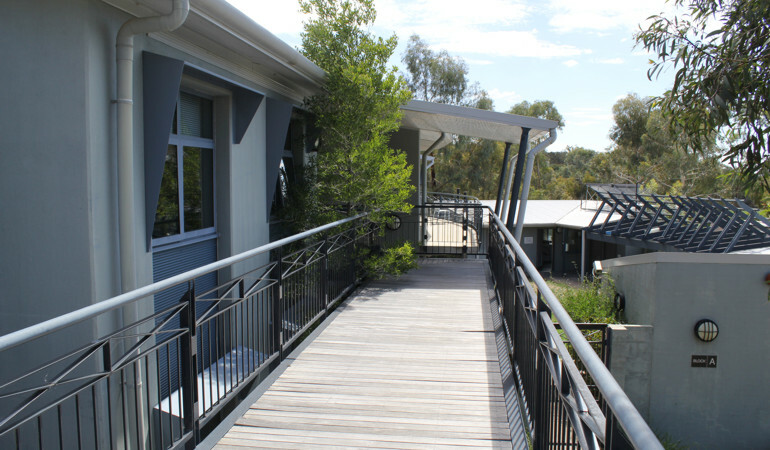 The Bruce Campus Residence is also conveniently located to bus stops and within walking distance to the big Belconnen shopping mall. To get around I catch the bus most of the time because the bus stops are only a short walk away. My first impressions of Canberra where that it was quiet and everything is close by or a short bus trip away. 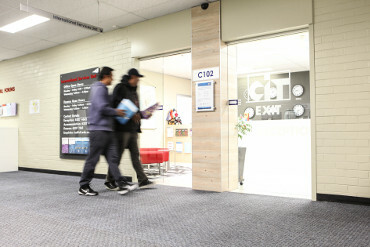 I would advise students who are looking for accommodation to strongly think about living at a CIT residence. The convenience and affordability are great when starting out and getting a grip on living away from home.